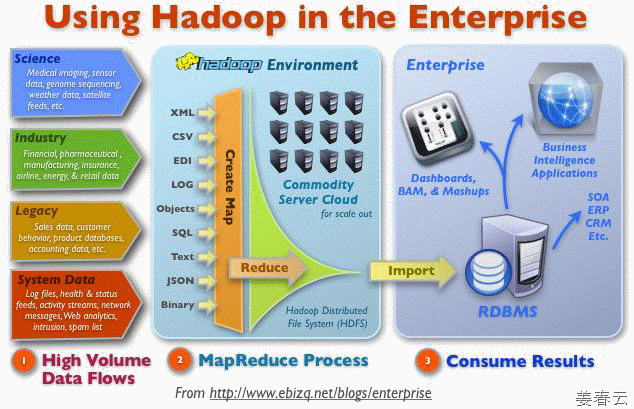 The Apache Hadoop software library is a framework that allows for the distributed processing of large data sets across clusters of computers using a simple programming model. It is designed to scale up from single servers to thousands of machines, each offering local computation and storage. Rather than rely on hardware to deliver high-availability, the library itself is designed to detect and handle failures at the application layer, so delivering a highly-availabile service on top of a cluster of computers, each of which may be prone to failures. The above yellow elephant is the mascot for Hadoop. How to add groups to active resistered user in phpBB ?